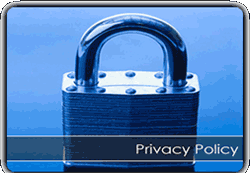 Protecting your privacy is important to THRIVE Child and Youth Trauma Services. The following provides information about how we collect, use and safeguard any personal information you may provide to us on our Web site. This policy may change from time to time. Please reread this policy periodically. If you wish to correct, update or remove your personal information from our database at any time, please contact us.